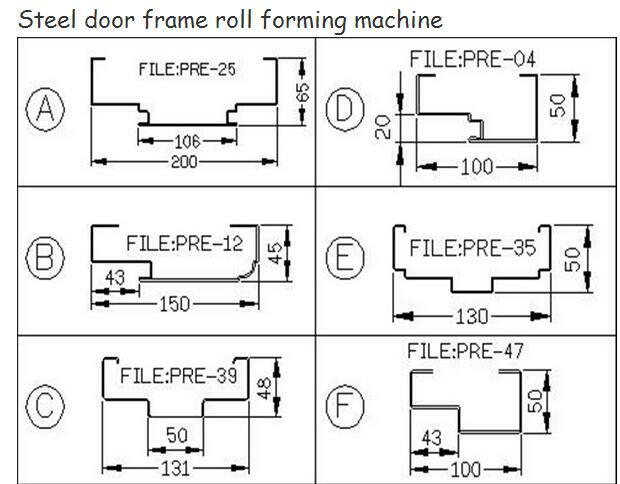 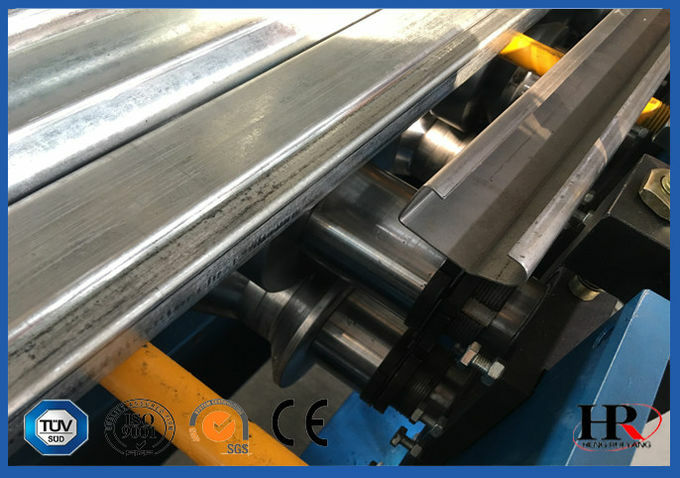 Steel Door Frame Roll Forming Machine can roll form different types of metal doors or window frames, punching can also be based on your needs and design. 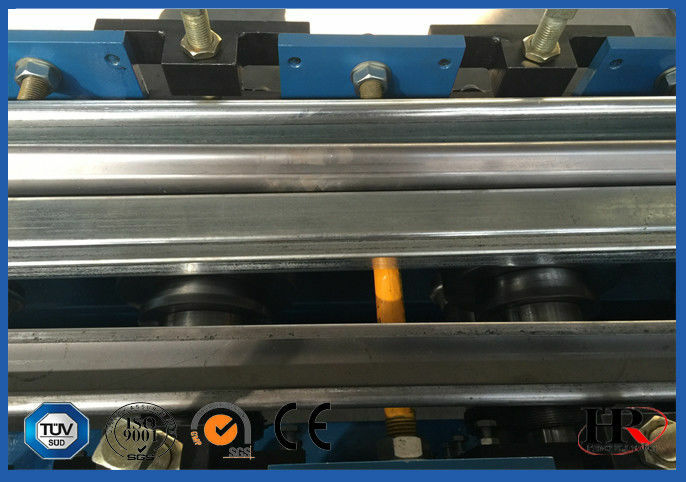 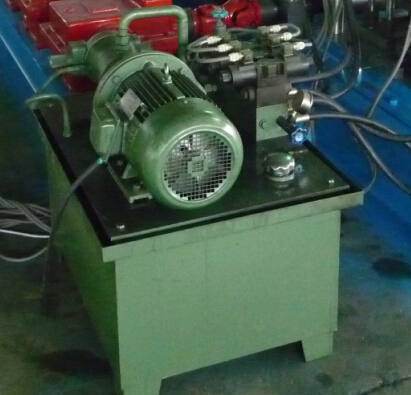 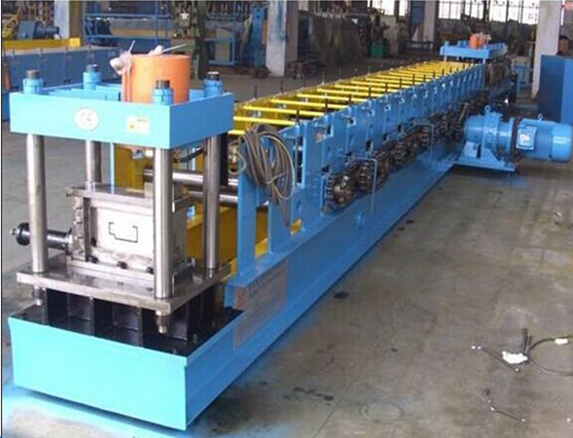 After the roll forming machine roll forming, the surface will be very smooth, no beautiful surface scratches. 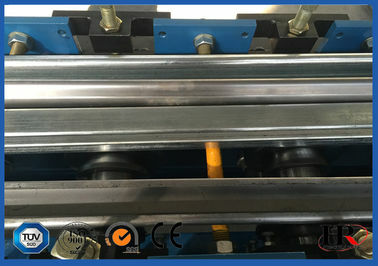 This roll forming equipment consisted German winder, feed and leveling equipment, hole punch and stamping dies, mainly bending machine, cutting machine, run the table, and we can do a custom roll forming machine, we can design according to your specifications and dimensional drawings machines.